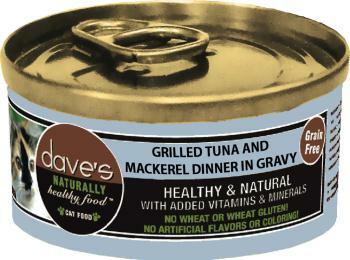 Dave’s Naturally Healthy™ Grain Free Canned Cat Food 5.5oz is the best value for a good quality Grain-Free canned cat food you can buy. My 5 indoor cats love this formula! 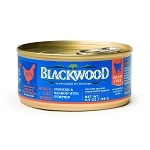 This product is formulated to meet the nutritional levels established by the AAFCO Cat Food nutrient profiles.